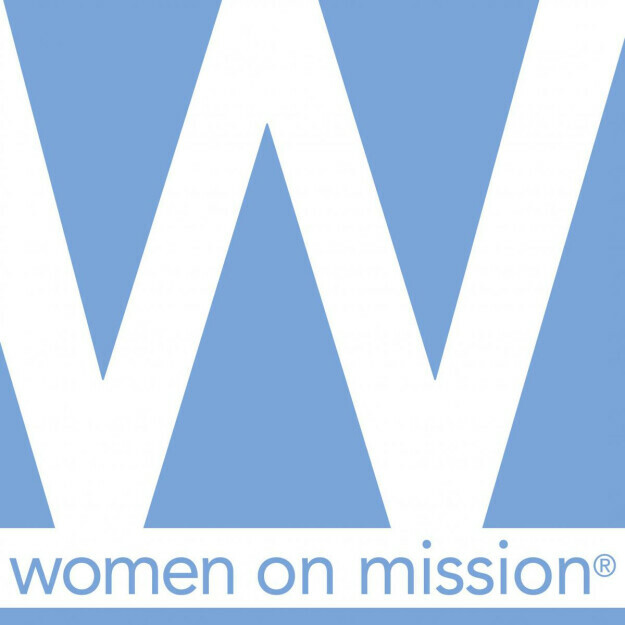 Join us for Women on Mission on Tuesday in Room 302! Our focus this month is on state missions, and we’ll be learning about the benefits of the Golden Offering for Tennessee Missions. We will also be inducting new officers for 2018-2020. Lunch will also be available after the meeting for $6. Hope to see you there!